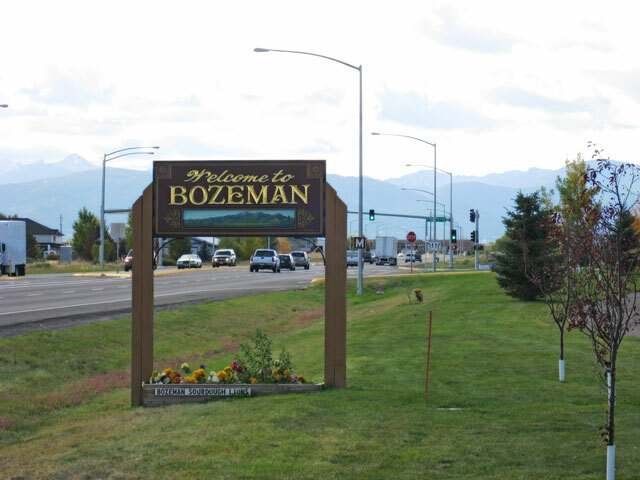 The City of Bozeman’s rapid growth to the west and northwest of the city limits required that a major water system trunk line be installed along North 19th Avenue in anticipation of commercial and residential growth. Gaston Engineering & Surveying provided the surveying, planning, engineering and design, and construction management and inspection for this major water main along North 19th Avenue. 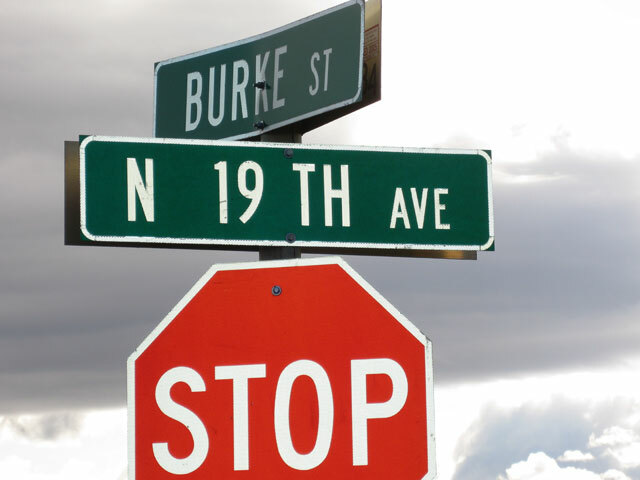 The project consisted of 18″ and 21″ diameter ductile iron water pipe, valves and fire hydrant assemblies. 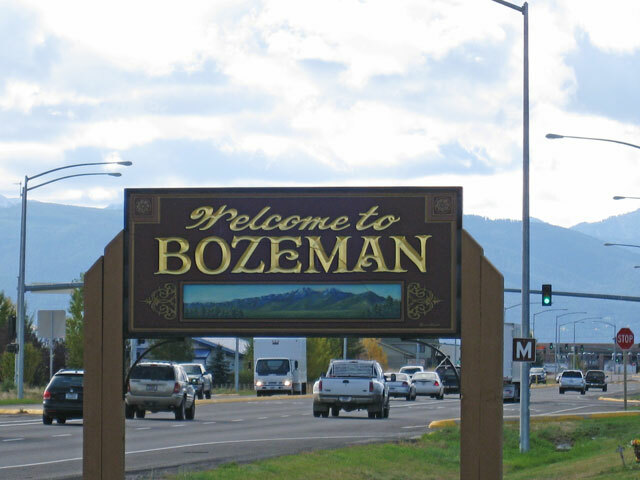 Another important aspect to this project was right-of-way acquisition along some areas of the new pipe alignment as well as connection to existing commercial services.